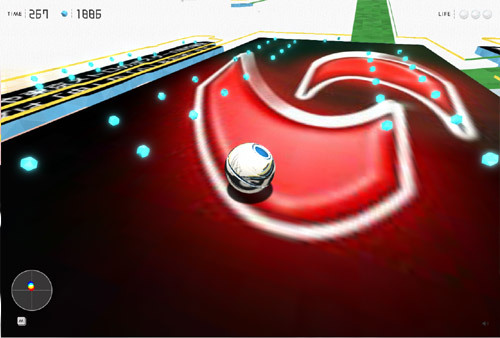 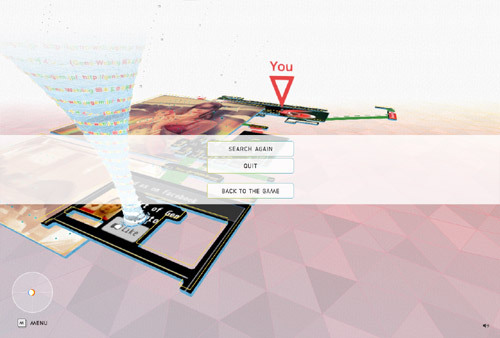 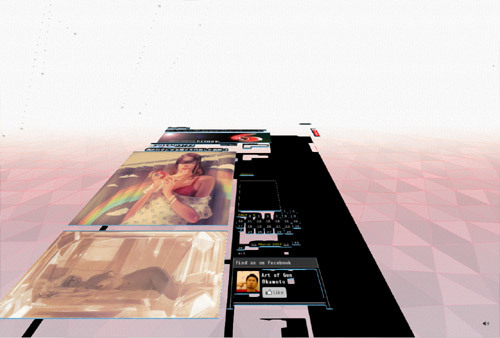 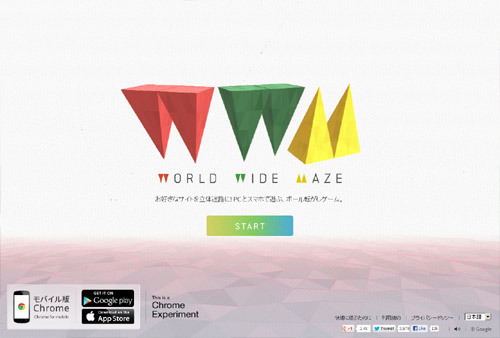 Chrome World Wide Maze let you play a ball maze game on your both smartphone and PC at the same time. 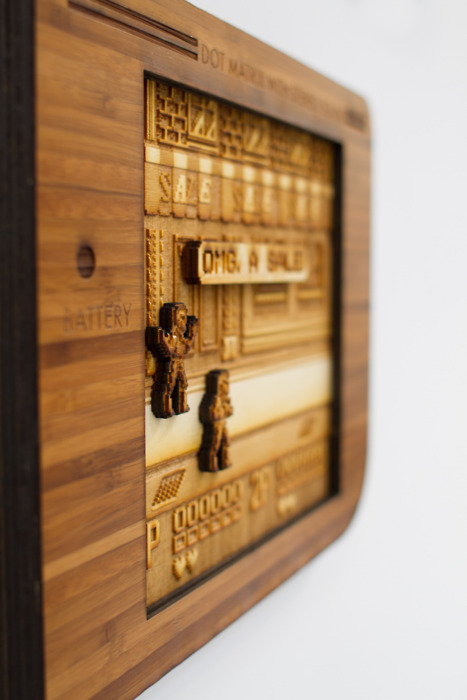 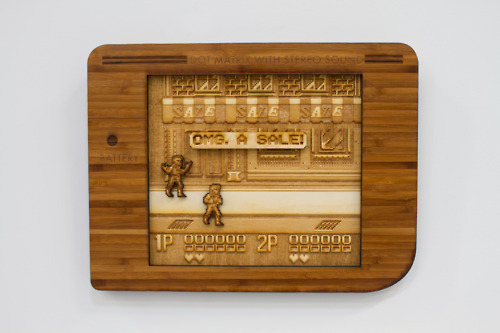 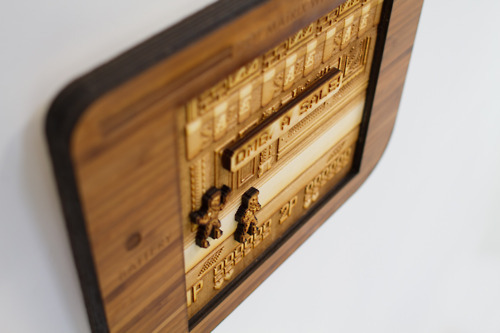 The classic Double Dragon video game received a laser wood cut design. 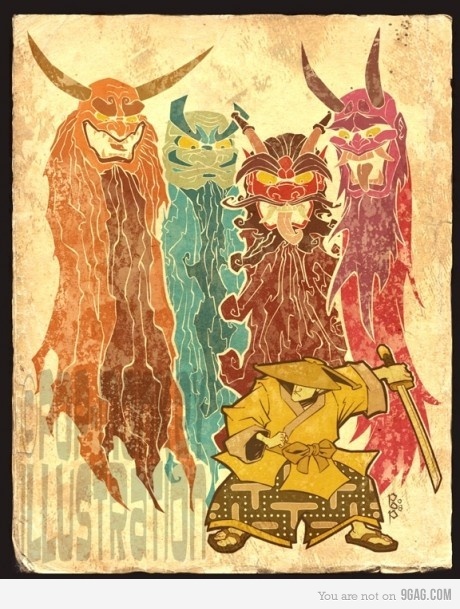 Japanese samurai looking "Epic art of Pac-Man" looks awesome. 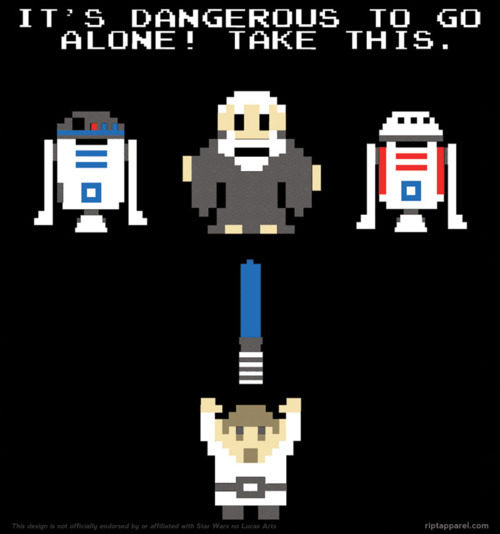 Star Wars and The Legend of Zelda join forces in this excellent mash up.